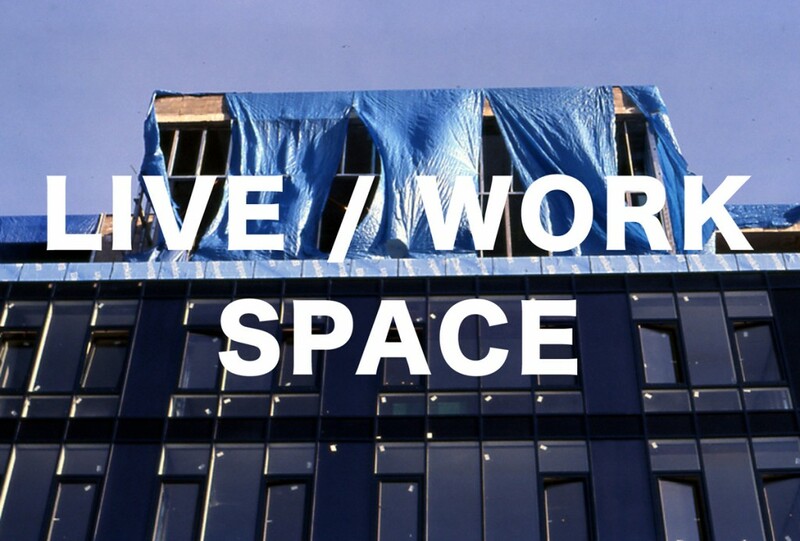 The Round Robin Collective is pleased to announce the exhibit LIVE / WORK SPACE at Camel Art Space in Williamsburg. Members of the collective will exhibit new collaborative pieces, created with fellow members and invited guests. Current collective and exhibiting artists include: Mary Billyou, Amanda Browder, Caroline Burghardt, Lisa Caccioppoli, David Coyle, Martin Esteves, Francis Estrada, Jamie Kim, Deirdre McConnell, Katherin McInnis, Christopher Rose, Stephanie Rothenberg, Janos Stone, and Audra Wolowiec. Expanding the term to include imaginative space, LIVE / WORK SPACE makes visible Round Robin Collective’s productive, shared collaborations. Opening a candid view into the Collective’s work and the contexts in which it has been made, the exhibit features installation, sculpture, paintings, and videos, as well as a library of related texts culled from the artists’ studios. Allowing for conversation and critique, film screenings and informal discussions will be held on current and historical conditions under which artists live and work in New York City. In the spirit of open-ended experimentation, we understand space not as a static site, but as a mutable location with multiple functions. It is also a place of dreaming, doodling, and testing hypotheses. The Round Robin Collective is a Brooklyn-based group of artists established in 2008 in response to the economic downturn of the art market. Pooling resources, the collective activates existing available spaces and works in all media, fostering a dynamic exchange across disciplines. The collective regularly hosts exhibitions and events, extending the spirit and discourse of the cooperative model to a broader public community. Current projects organized by RRC include Round Robin in Residence a month-long exhibition featuring new works by Collective artists, a limited edition portfolio, artist talks, and video screenings at A.I.R. Gallery in August of 2011 in D.U.M.B.O. Future projects will include Hospitality, an exhibition regarding the figure of the guest, at Arts@Renaissance in the Old Greenpoint Hospital, in January 2012.
and on select Saturdays rambling tours of the surrounding neighborhood guided by Mary Billyou, Martin Esteves, and Katherin McInnis. Sunday, October 2 – screening of Gordon Matta-Clark & Carol Goodden’s FOOD. For additional details about Round Robin Collective and updates regarding events and future projects visit our website: www.roundrobinbrooklyn.blogspot.com or our Facebook page. We ask that you direct all inquiries to Round Robin Collective at roundrobinbrooklyn@gmail.com. For directions to Camel Art Space, please refer to http://camelartspace.com/ and for Microscope Gallery, http://www.microscopegallery.com/.